MonsoonSIM's latest, version 7 is LIVE! As announced earlier, MonsoonSIM V6 was scheduled for an upgrade to be adaptive to users' learning in today’s business environment and to provide more comprehensive learning to transform business education. 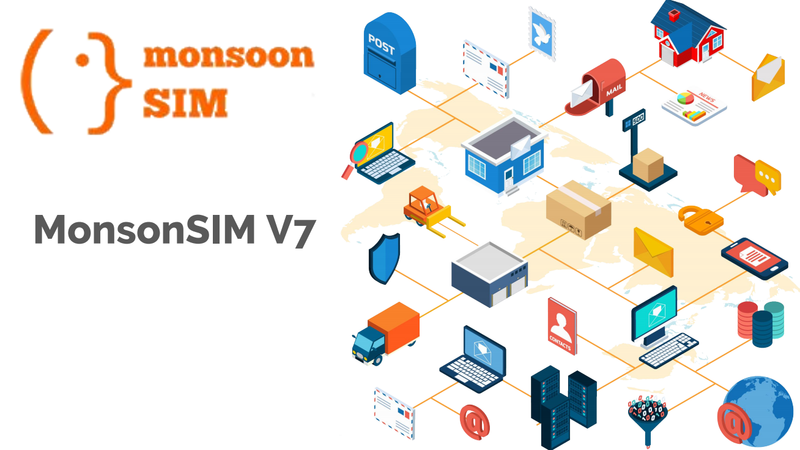 On April 1st, 2019, MonsoonSIM V7 was officially released to users. All of the above features can be explained in the below short, cloud slides. Data Analytics under Data Export feature forms a key part of MonsoonSIM V7 and can be explained from the following short slides. MonsoonSIM V7 Document Management now comes with Micro Courses. The total number of pages is 235. Check it out! -- Easier to Learn, More to Learn.